Cove Park, nestling in the former gardens of the Pennsylvania Castle is situated in the lee of the island. This holiday home buyers cove is a suntrap and ideal for safe bathing. Buying a holiday home on the island of Portland, provides you with an idyllic, unspoilt, rural haven where you can recapture a style of life little changed from the last century. All of the caravans for sale are located to get the best of the sea views. 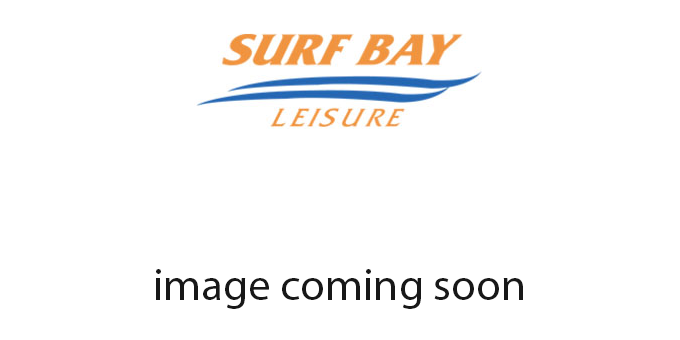 For more information on this superb holiday park, speak to Surf Bay Leisure today.